I love teaching social studies, especially American history. I think it is important that children learn about America’s past and what makes this such an exceptional country! And learning history should be FUN! Around the middle of the year we begin studying the Constitution and US government. 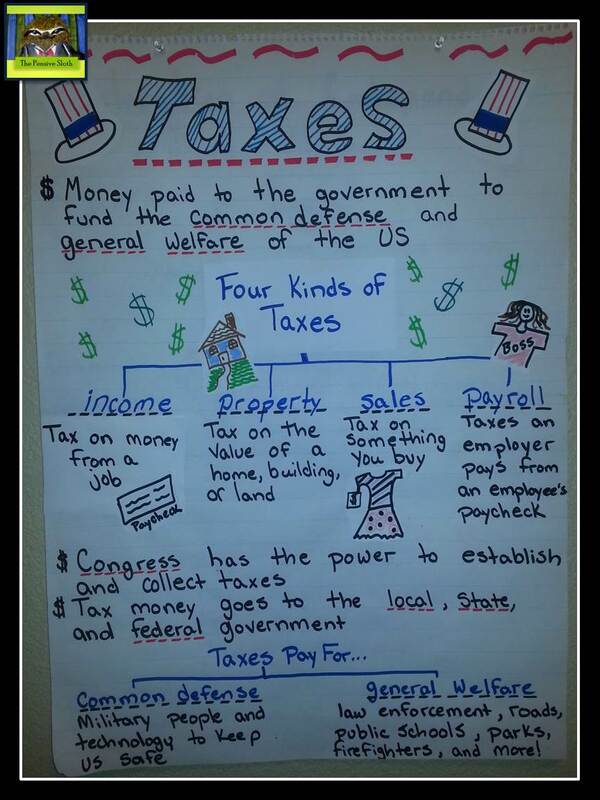 My kiddos usually get a pretty good grasp on the 3 branches, but the Bill of Rights can be a challenge to teach. 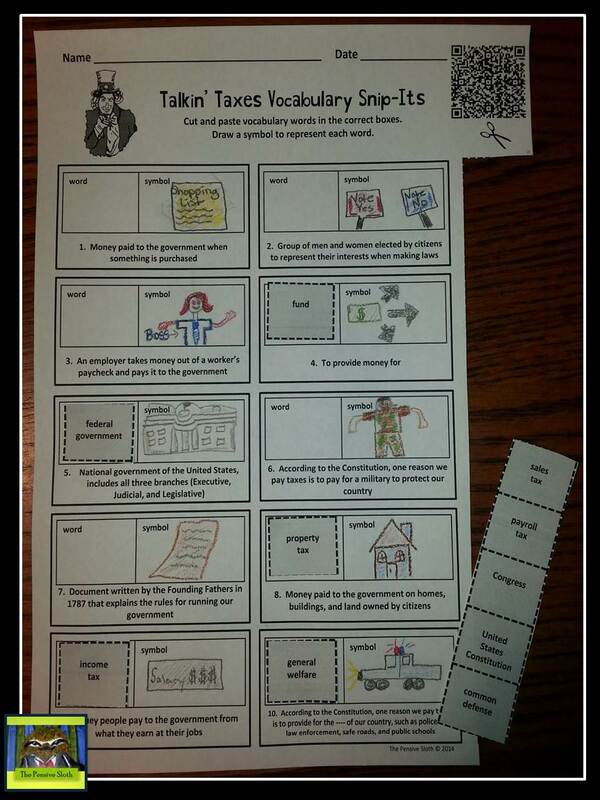 Here’s some fun resources for making the Bill of Rights come alive for your students. The Bill of Your Rights Rap on YouTube–A quick, summarized version of the first 10 amendments set to a catchy tune. 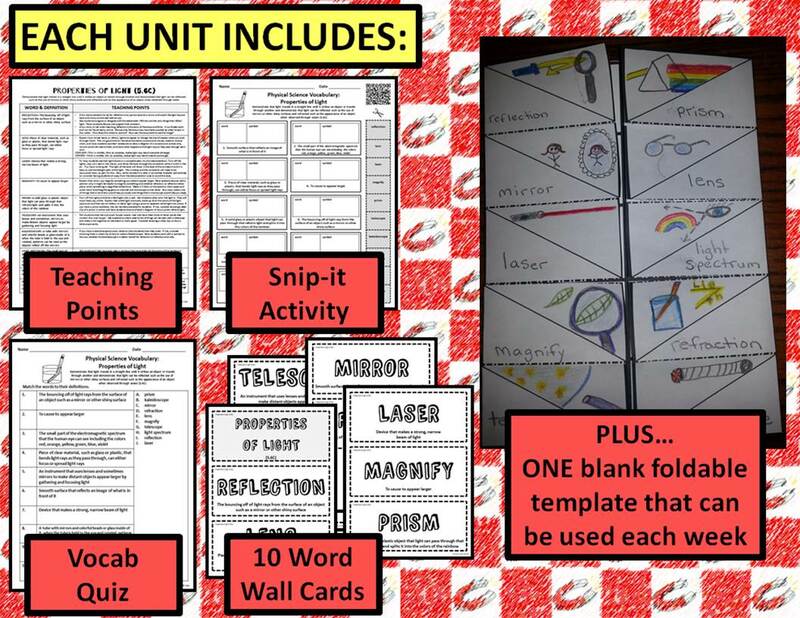 Bill of Rights Word Wall/Anchor Chart–I often make what I call focused word walls. 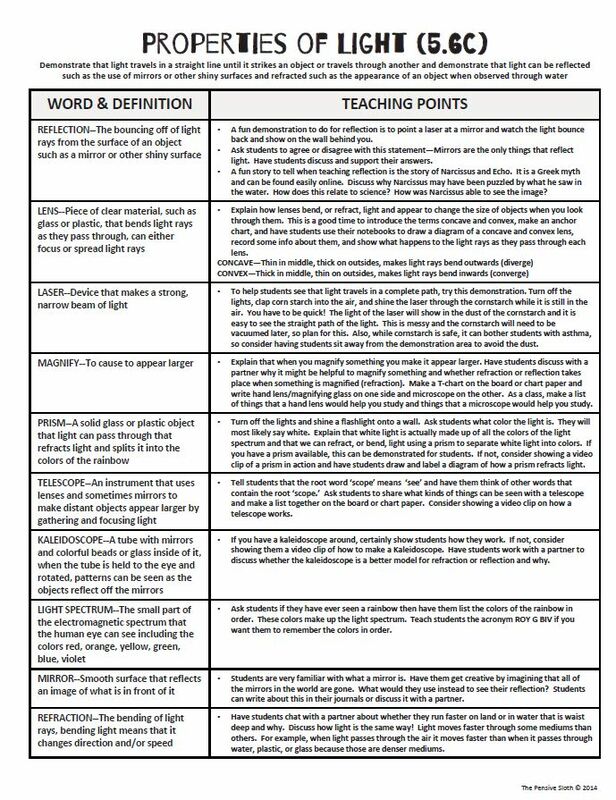 I’ve never been able to get the alphabetical ones to work for me, plus with teaching all subjects I run out of room quickly. 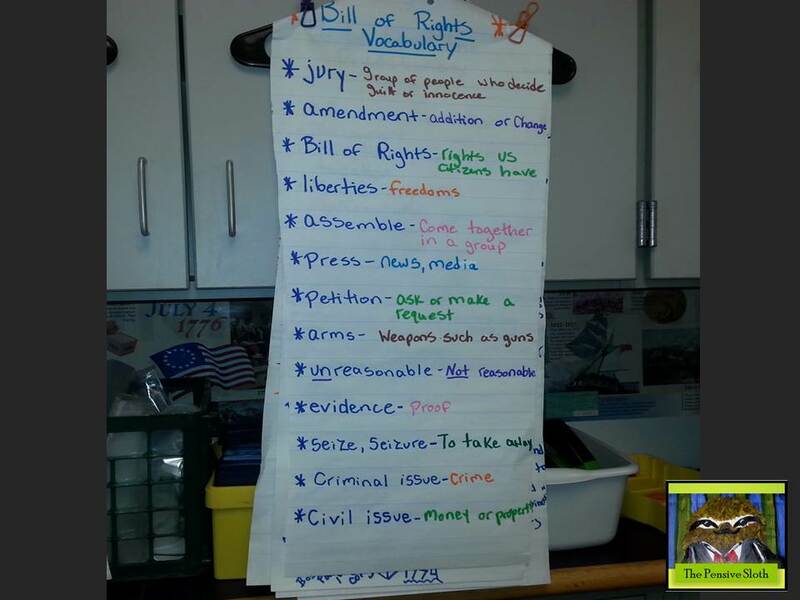 When I make word walls for science and social studies they are topic specific, so as we learned about the Bill of Rights we added our own definitions to the chart. Our Bill of Rights word wall/anchor chart. Very helpful to understand the language of the Bill of Rights. 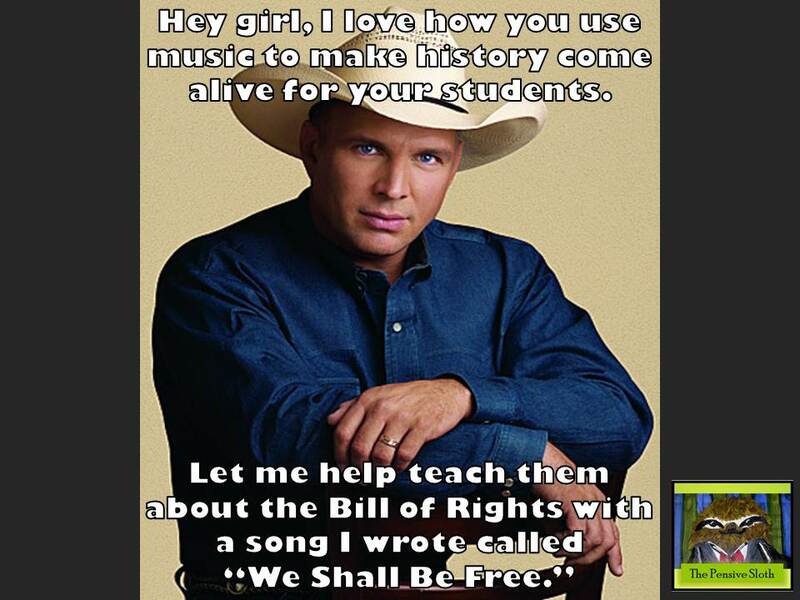 “We Shall Be Free” Song by Garth Brooks–I love Garth Brooks and there are a few of his songs that I use in history class. One of my favorites is “We Shall Be Free.” I usually use this as an integrated LA/SS lesson where students make connections between a printed copy of the actual Bill of Rights and the lyrics of the song. We listen to the song a few times and then kiddos work in small groups to make text to text connections to specific amendments. You can find the lyrics HERE and a printable copy of the Bill of Rights HERE. Visit the iTunes store to download the song “We Shall Be Free” and use it to help teach your students about the Bill of Rights. Or, just look through your old CD collection like I did! 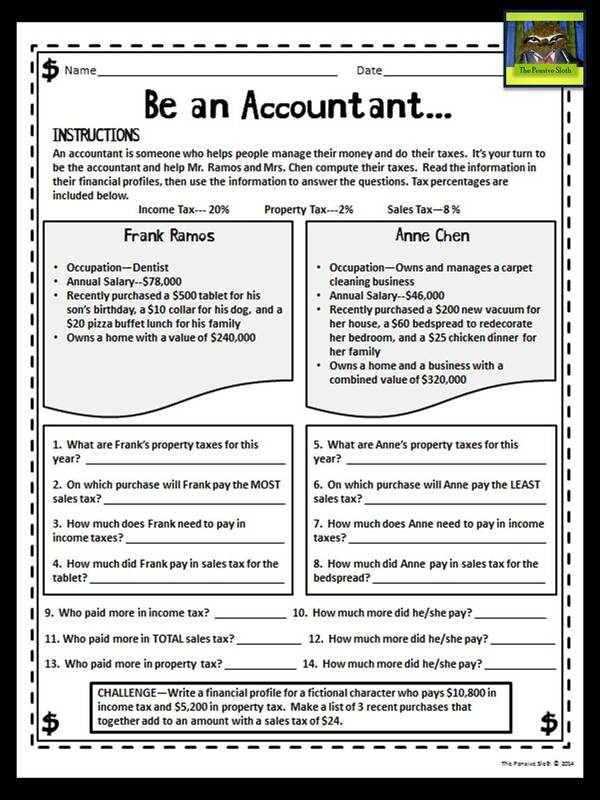 Bill of Rights For Kids Mini-Unit–Here’s a mini-unit I put together to help teach the Bill of Rights in kid-friendly language. 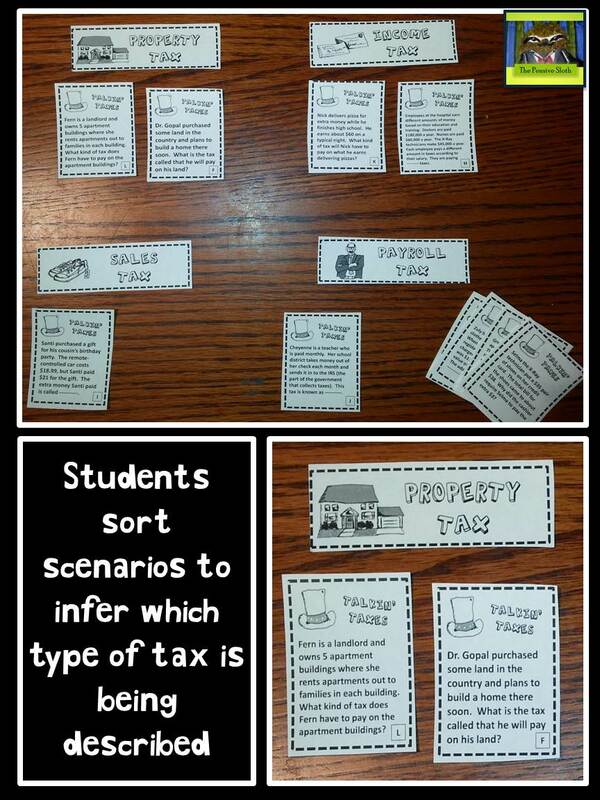 It stars James Madison and includes guided notes and a test! You can find this resource, The Bill of Rights for Kids, in my TPT store.